Singer & songwriter Maher Zain is the new star of Modern Islamic Music with his meaningful songs that aim to inspire and entertain people and send a message of peace and hope to the world. April 2012 witnessed the launch of his second album “Forgive Me” with the hit single “Number One for Me” that exceeded 1,000,000+ views on YouTube within one week of its release. The arrangement for tracks *Radhitu Billahi Rabba, *Assalamu Alayka, and *Masha Allah from the album “Forgive Me” belong to Emre Moğulkoç. 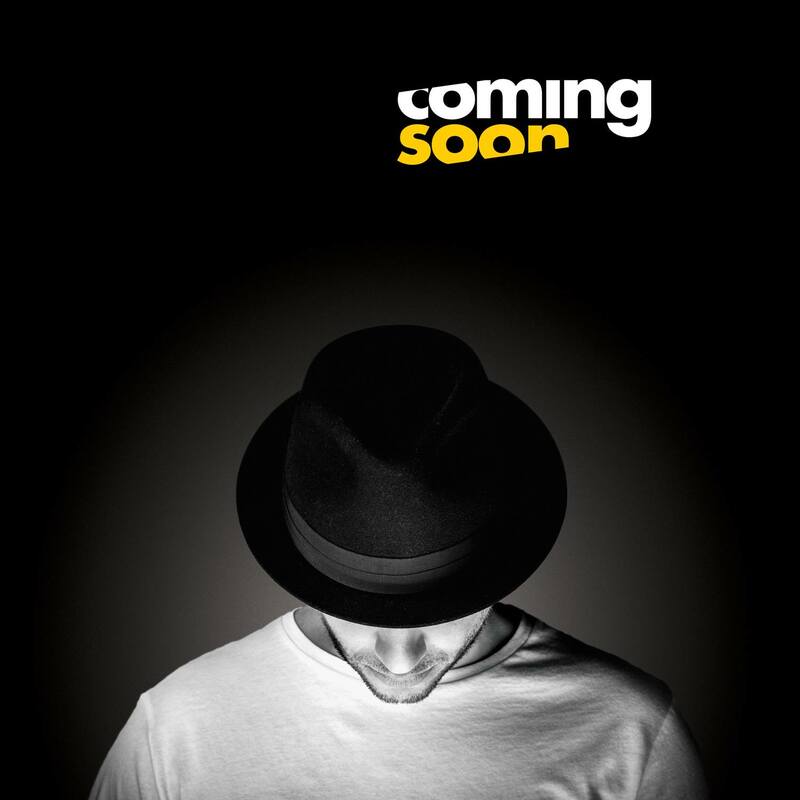 Maher Zain, who is currently working on his 3rd album which is set to be released very soon, once again chose Emre Moğulkoç to arrange 5 tracks on his new album. In their private lives, other than developing successful projects together, Maher and Emre are very good friends. Hafiz Hamidun, full name Mohammad Hafiz bin Hamidun, is a nasheed singer famous in Malaysia. He is also a former member of the nasheed group UNIC. In 2007, he stepped down from UNIC and has gone solo until now. He has recorded five solo albums to date. Born in Teluk Intan, Perak, Hafiz Hamidun was born on 21 September 1984 (31 years old). Hafiz Hamidun is the third of five siblings. When in IIUM, Hafiz Hamidun edited the Jacksons Music Entertainment during the concert Jacksons & In-Team on Al-Malik Faisal Hall, IIUM Petaling Jaya. After concluding a contract with Jacksons Music Entertainment in early 2006, Hafiz Hamidun has established his own production company, named Arteffects Production, and has now been upgraded to Arteffects International. After that, he appeared with his first solo album entitled Hafiz Hamidun, a concept of Pop Nasheed, on 20 March 2007 by featuring 10 songs and major hits Story of the Heart, Love and Seeing Stars supernatural powers. In addition, he also hosts a variety of shows on television; among them are the Forum of Islamic and U-Teens. He is also actively producing songs for use as a television jingle and montage, teaser, as well as for for other artists. Currently, he is better known after producing his remembrance album Self Therapy in 2011 and also the second album Personal remembrances of therapy that has been performed exclusively in concert. The artist who currently wants to synthesize Turkish music with World music in his new album chose Emre Moğulkoç as his arranger for selected tracks. Since 1994, Zain Bhikha has inspired fans over the world with his messages of hope and upliftment. 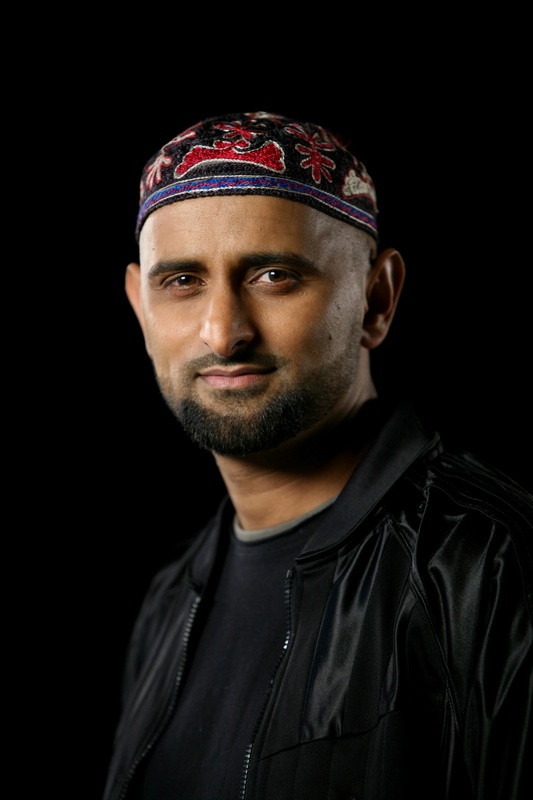 As a singer, songwriter and through creative workshops and television, Zain is amongst the most popular English Islamic artists, well-loved by young and old. In 2014, Zain celebrated twenty years as an artist. With twelve albums under his belt and a thirteenth to be released this year, Zain’s audience continues to grow in his country of birth, South Africa, as well as globally. Zain remains a pioneer in the ‘Nasheed’ (spiritual) genre of music, where he has set benchmarks for other artists. His albums have been launched in the United Kingdom, North America, Malaysia, France, Turkey, Holland, India, The Middle East, Ivory Coast and Australia. Zain has touched lives everywhere performing in cities across most continents. With a new understanding of sound, Zain Bhikka started working on his album which is aimed to be marketed all around the world to fans worldwide while every track in this new album is arranged by Emre Moğulkoç.